At Mapped Digital, we choose to work with organizations that make a difference everyday in the lives of real people. We are passionate advocates, helping you strengthen your community and empower your organization. 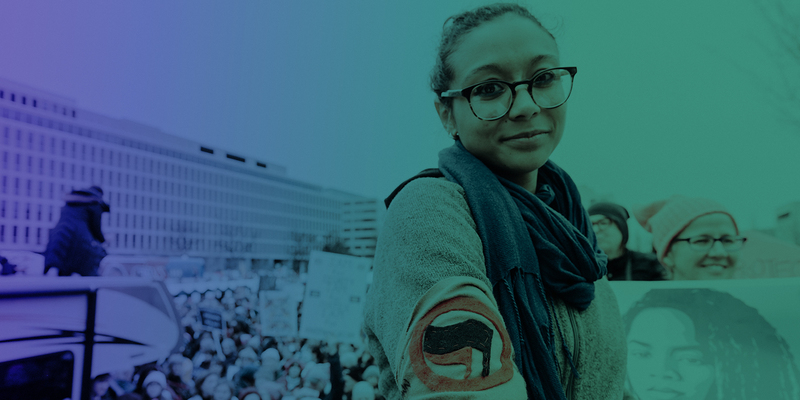 Our twenty years of digital experience in social justice work informs everything we do, from enhancing campaigns, communications and issue awareness. We know what’s needed to bring progress and change.